Looking for some inspiration to get you teching this morning? Look no further, we’ve got you covered! A rare and insightful look into the future of women in technology in India. Full of interesting and inspiring facts and figures, and some very powerful characters. A panel discussion from a year ago where female CEOs from around the world discuss the challenges for women in the tech industry. Have things got any better since then? Admittedly, yes, this is a job advert. But it’s a great diving off point for learning about the many things you probably didn’t know women in tech have provided the world with. An insightful and encouraging interview discussing the harmful stereotypes of women in the tech industry and what can be done to combat them. 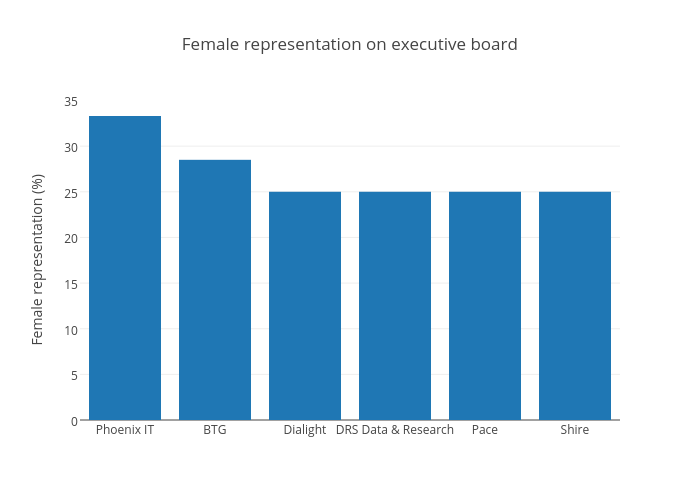 And finally, the question on everyone’s lips, how to get more women into technology roles. Caroline Drucker talks about the dangers of talking yourself down by calling yourself a girl and taking charge of what you are. What do tweets about International Women’s Day tell us? Twitter is overflowing with tweets about Women’s Day. If you’re feeling overwhelmed, Project Ada put together a little analysis of what and where people are tweeting on the topic. Where are tweets about International Women’s Day coming from? We should all be asking some big questions this International Women’s Day. Foremost among them for many of us is, where are people tweeting about International Women’s Day from? Luckily for you, we’ve got the answer. We mapped more than 1,500 tweets from around the world, including the hashtags, #makeithappen, #internationalwomensday, #womensday, #paintitpurple, #iwd and #iwd2015, and it looks a bit like this. The vast majority of the tweets are coming from the UK and North America, which is unsurprising as the hashtags are in English. Within the UK, around a third of tweets are coming from London. In Australia, the city with the most tweets with those hashtags is Sydney, in the USA it’s New York. The UK outstrips other countries, with around a third of our sample tweets coming from there. #makeithappen is the theme of International Women’s Day, 2015. #paintitpurple was chosen to represent dignity and justice, two values at the heart of International Women’s Day and the original Suffragettes. Get the data for this map. What are we tweeting about International Women’s Day? We analysed what hashtags were used in some 30,000 tweets about Women’s Day, to give us an idea of what topics we’re talking about. Countries and cities crop up most often, giving us a clearer view of where Women’s Day is a particularly hot topic. Iran was mentioned most often, nearly 6 times as often as runner-up the UK, and #Berlin was the top trending city – logical, as thousands of members of the Iranian opposition had gathered in Berlin under the slogan “Against fundamentalism and misogyny”. Canada’s social democratic party #NDP makes it into the top ten with a widely spread campaign to end violence against women. #Equality, #HeForShe, and #feminism are rather unsurprisingly all popular entries, as is #Beijing20, as the UN’s Beijing Platform for gender equality turns 20 years old. Get the data for the wordcloud. See anything else surprising in the map or wordcloud? Comment or tweet us @ProjectAda_!